Before anything else, I’d like to inform you guys that Give It Back is still $0.99/€0.99 on Amazon kindle. I hope that you’ll get your copy after reading this review. 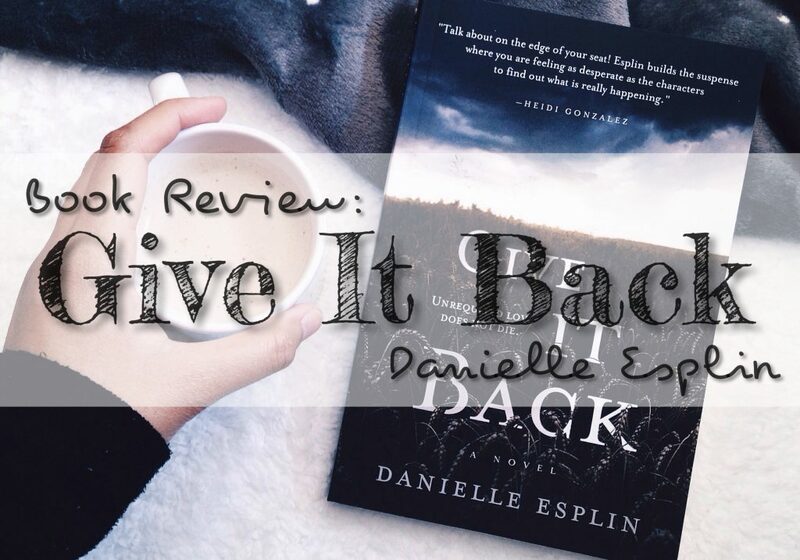 I started Give It Back without any expectations (which I think is fair because this is a debut novel) and I’m so happy that I ended up loving it. The story begins as Elle decides to finally visit her terminally ill sister, Lorraine, in Seattle. On her way to the airport, she receives a call from a nurse saying that her sister is in a hospital because of an accident. 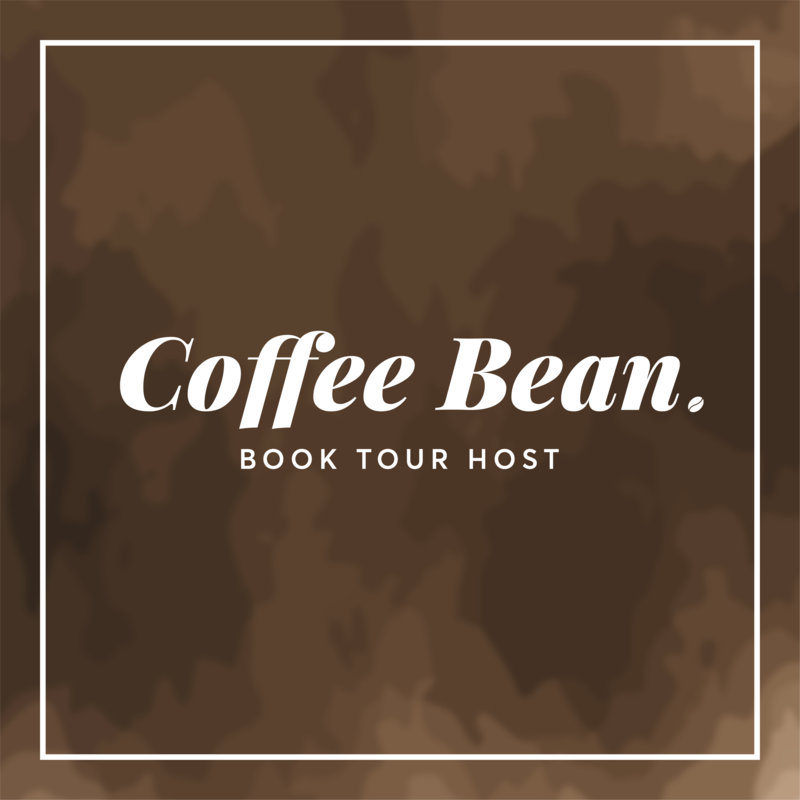 Elle was surprised especially when she finds out that Lorraine’s 16-year-old son and the au pair were not at home with her during the accident. Where were they? What happened to Lorraine? I don’t want to spoil a lot so I’ll stop there. This book got me hooked from the very first page up until the last. 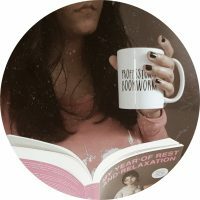 The book was written from three different POVs in a shifting timeframe. Elle’s POV is from the present while most of Lorraine’s and Lexy’s are in the past (couple of months to be exact). Sounds a little confusing? Yes! But the author did an amazing job on this part. The transition was smooth and each character has their own unique voice. And because of the strong element of suspense in every chapter, you’ll find yourself constantly saying “just one more chapter” without noticing that you’ve already reach the end. I personally like the author’s style of writing. The character’s emotions, their actions and thoughts felt so real. Even their dialogues including the f words. There were some emotional scenes and I found myself a bit teary eyed and worried for some of the characters (like Sam). There was one thing that I had guessed correctly (because it’s a little predictable I think) but the rest of it, I had no idea. The author did a great job on adding the right amount of mystery in every chapter. The twists were clever and nicely done. They were “WOW” moment for me because I didn’t see them coming. Why I gave 4 instead of 5 stars? It’s because of the ending! Don’t get me wrong. I thought it was clever and absolutely creepy that it even gave me goosebumps while reading it but it’s like “What the fudge?”. It left me with so many questions. I want to ask the author but on the other hand, I’m thinking that she wrote the ending like that for a reason. I hope not because she’s planning a sequel. I’m totally okay with this book as a stand-alone. 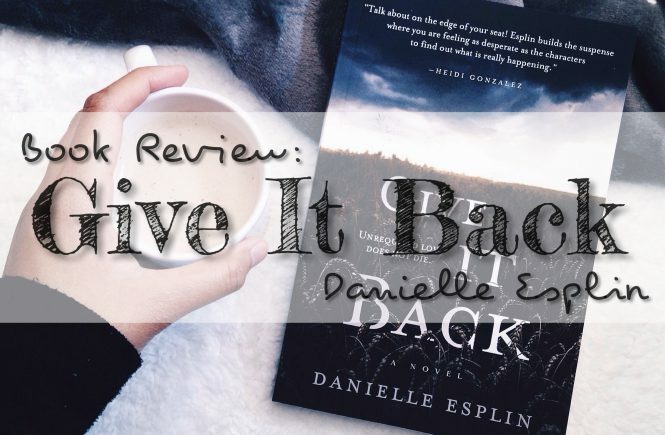 Overall, I absolutely enjoyed reading Give It Back and I was very impressed. This is such a great debut! 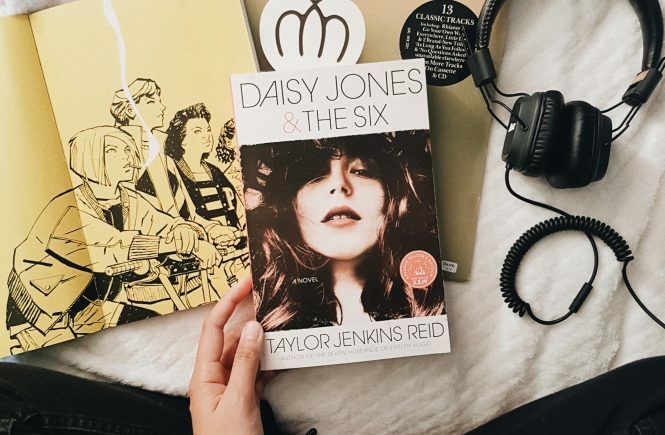 If you’re looking for a fast-paced, entertaining and gripping psycho-thriller novel, then this book is perfect for you. 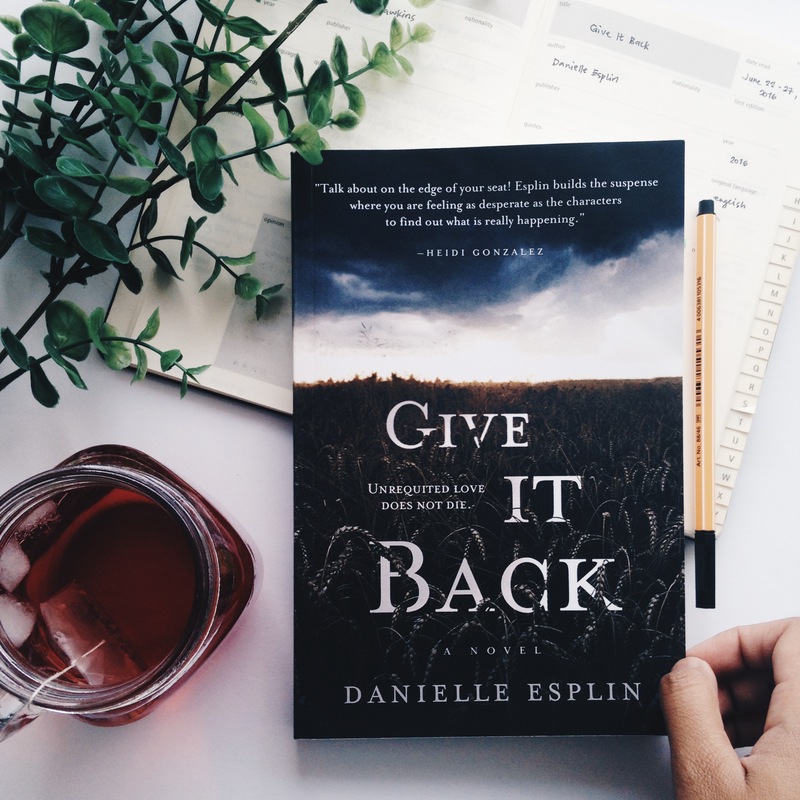 *A huge thanks to Ms. Danielle Esplin for sending a copy of her novel in exchange for an honest review.